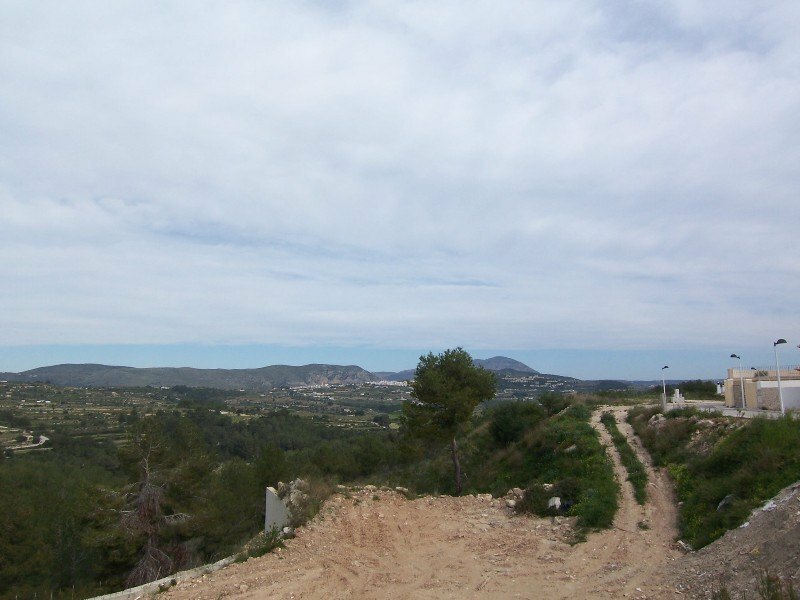 Plot with nice view for sale in Moraira. Urban plot to build, with water and electricity . 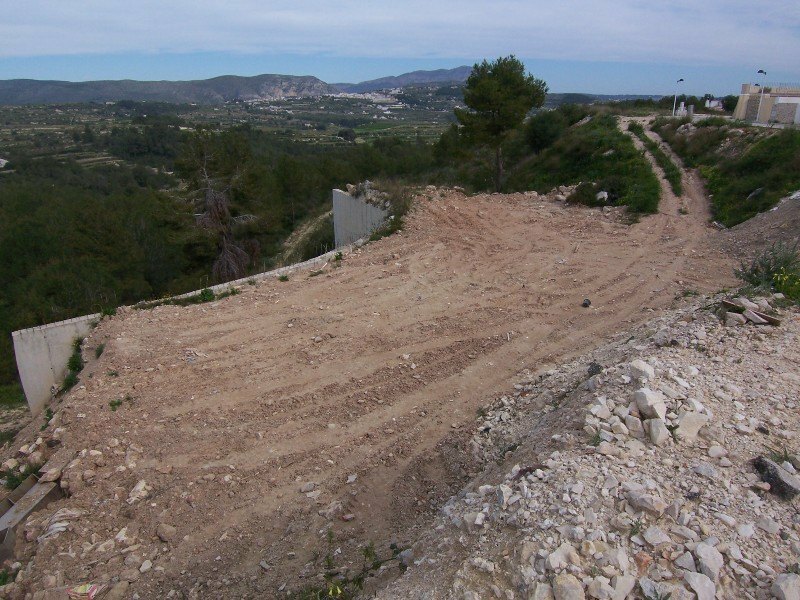 A neighbouring rustic plot and another urban plot to build can also be purchased. 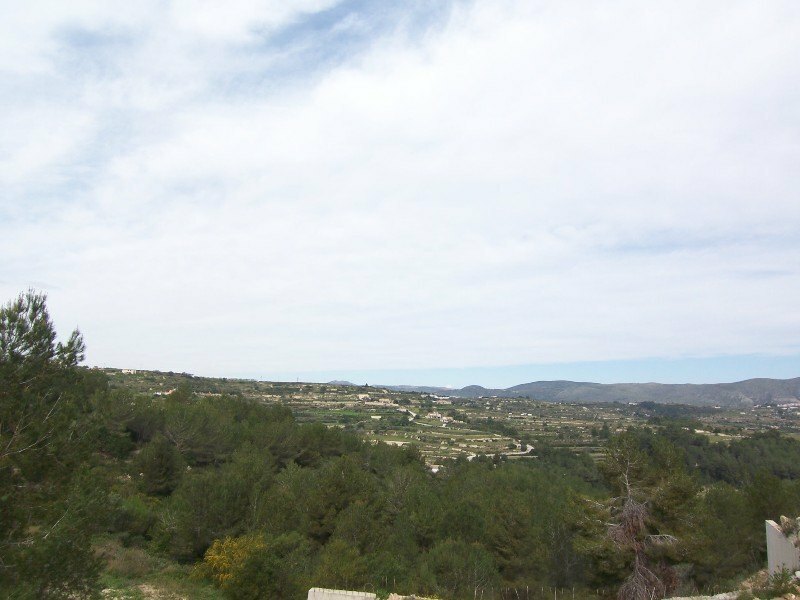 - Reduced from 180,000€ and 150,000 €.